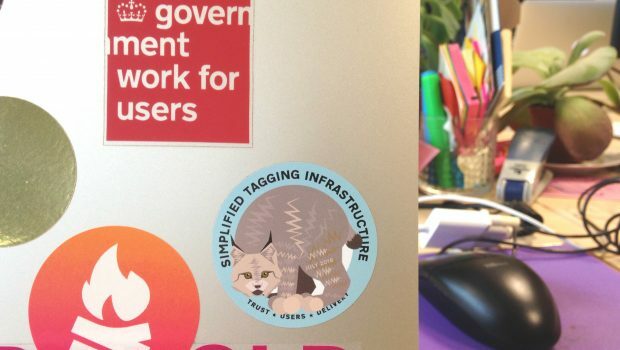 The Finding Things team have completed their mission to rebuild and simplify GOV.UK’s tagging infrastructure! 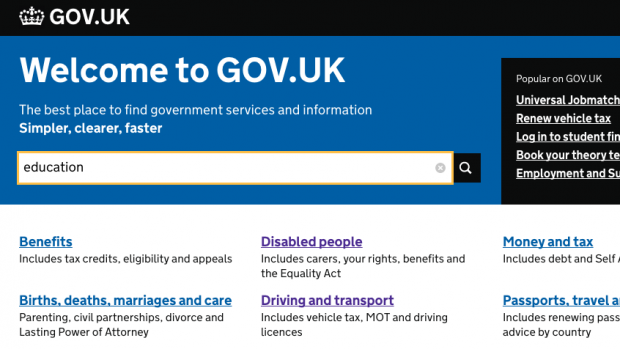 We’ve made quite a few improvements and fixes to the GOV.UK search engine this year, even though our main focus has been on improving navigation and how content is organised. 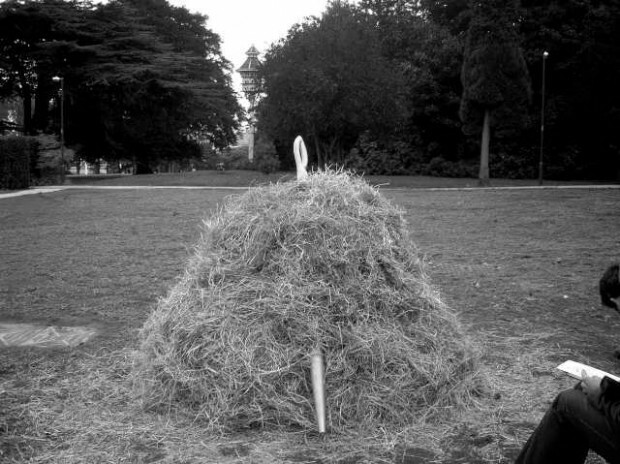 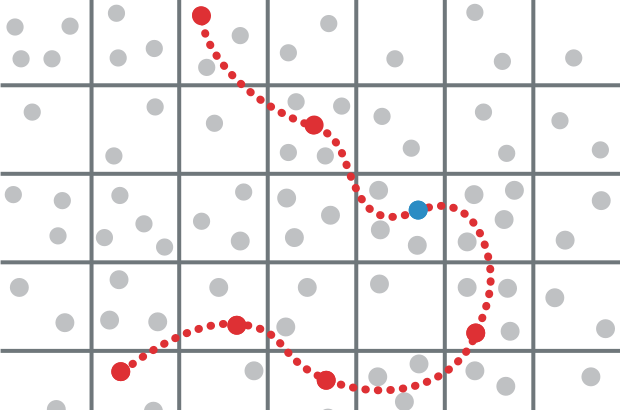 One of the biggest frustrations users sometimes have with GOV.UK is the difficulty of finding what they need - and discovering what they don’t yet know they need - through site search and navigation.